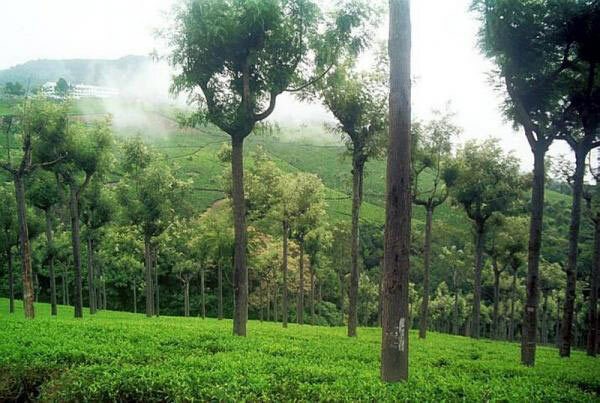 Tamil Nadu is popularly known as the â��land of templesâ�� with over 30, 000 temples in the state. 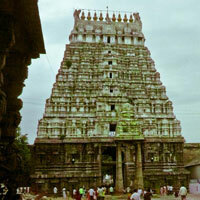 The temples of Rameshwaram and Kanyakumari are the chief attractions of Tamil Nadu. 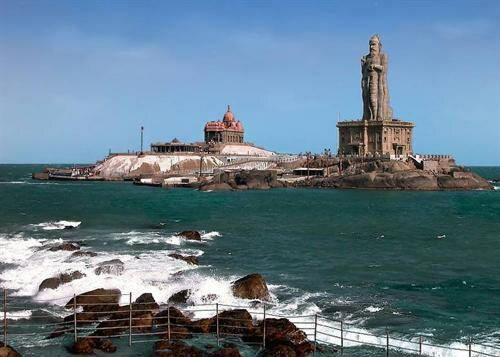 The tropical climate, friendly people, ancient culture and heritage are the reasons due to which Tamil Nadu is considered as an ideal tourist destination. 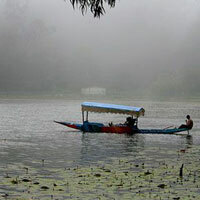 Tamil Nadu is appreciated for its stunning mixture of history, traditions and beauty. Renuka Travels has designed Tamilnadu Travel Packages in way that will allow you to discover most beauteous places of Tamil Nadu. 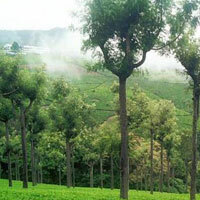 Tours to Tamil Nadu includes Ooty Tour and Kodaikanal Tour. 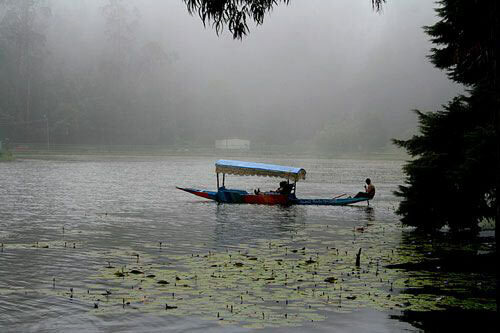 Ooty Kodaikannal Tour Packages offered by us will provide you with the opportunity of exploring the beautiful places and temples of Tamil Nadu. 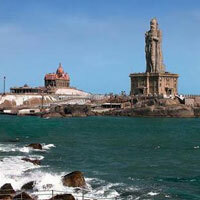 Moreover, we offer best Tamil Nadu Tour packages at the pocket-friendly prices.